LOS ANGELES – Faulty pool lighting and bad wiring are the greatest threats this Fourth of July, but can easily be eliminated by inspections and maintenance, according to officials at Southern California Edison. 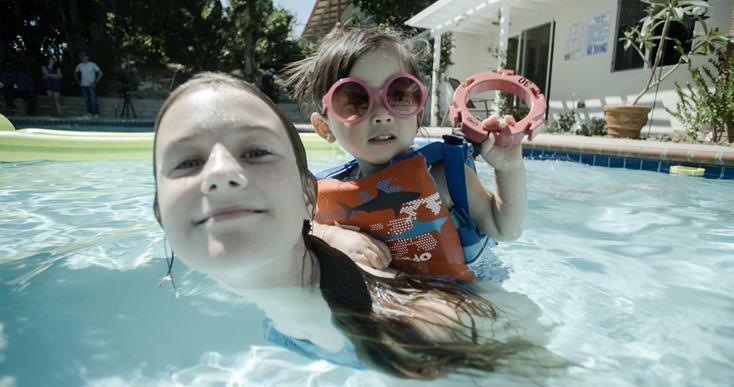 “Swimming pool, hot tub and spa electrical accidents are easily prevented,” said Andrew S. Martinez, vice president of Safety, Security & Business Resiliency for Southern California Edison. “But pool owners must use licensed professionals and follow electrical codes to achieve that prevention,” Martinez added. Since 2002, there have been at least 21 electrocutions in swimming pools, according to the Consumer Product Safety Commission.